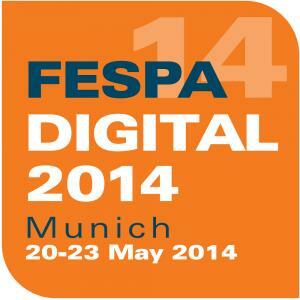 Mimaki today announced that it will be exhibiting at FESPA Digital 2014, scheduled for 20-23 May in Munich, Germany. 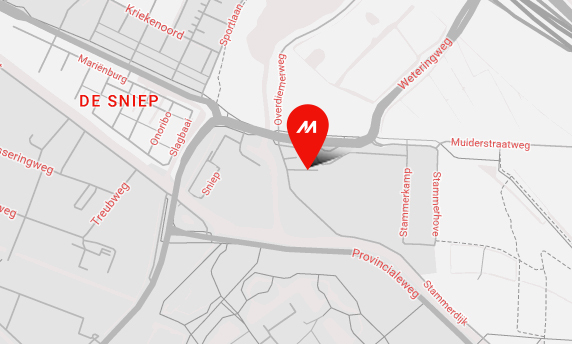 Mimaki will be located in Stand A1-110 at the show. The company will be presenting two printing solutions: the JFX200-2513 entry-level UV inkjet flatbed and the Tx500-1800DS direct sublimation printer for the textile and soft signage industries. FESPA Digital 2014 marks the European debut of the latter. A compact footprint that can easily fit into facilities of almost any size and an affordable price to match. LUS-150, a low-cost UV cure ink with suppleness that extends to 150% with no cracking for materials to be applied to curved surfaces. Variable dot function that assures less granular high quality prints by jetting three ink dot sizes at once. 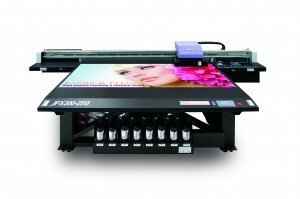 White ink for brilliant images, compelling backlits, and other items printed on transparent materials. Mimaki Circulation Technology eliminates issues with white ink sedimentation that can occur in printers from other sources. 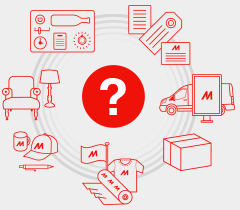 Mimaki experts will also be on hand to speak with visitors about their goals and objectives, and to help them match these needs to the most appropriate Mimaki solutions so that “Together We Create” new business opportunities, improved operations, and the highest quality solutions in the marketplace.